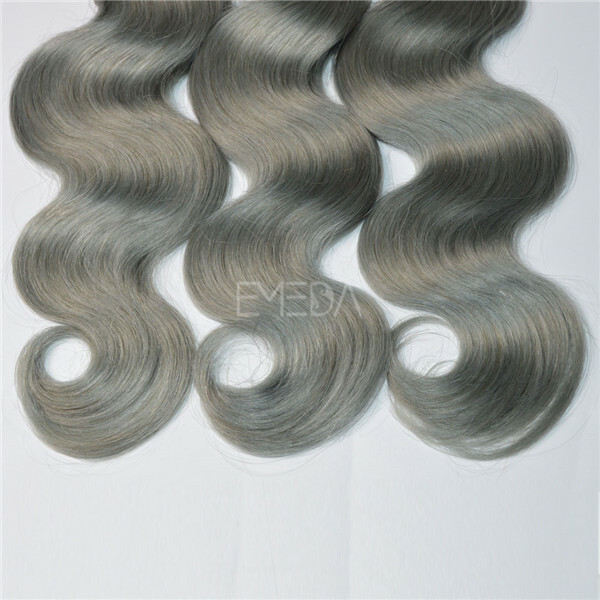 Ombre hair weft. 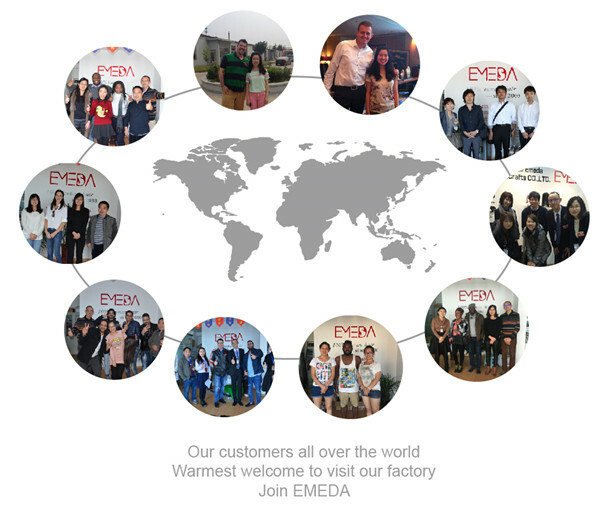 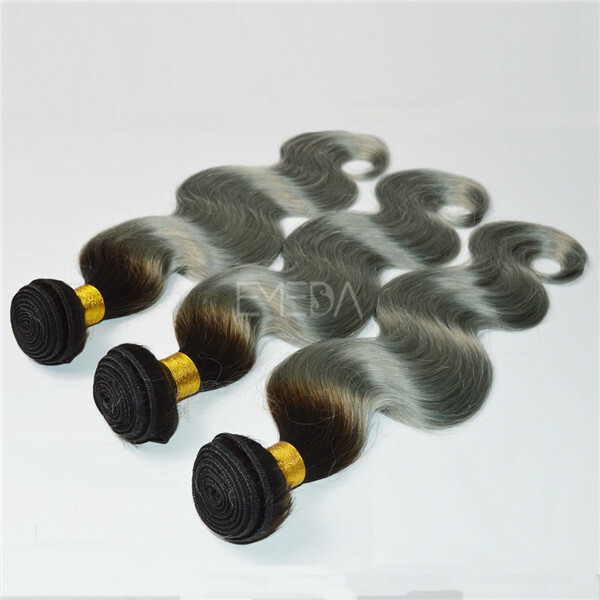 The silver color hair weave is popular now .You could choose all kinds of color from Emeda hair color ring.It would be better that take a color ring at the fist order .Then you could choose the color you prefer. 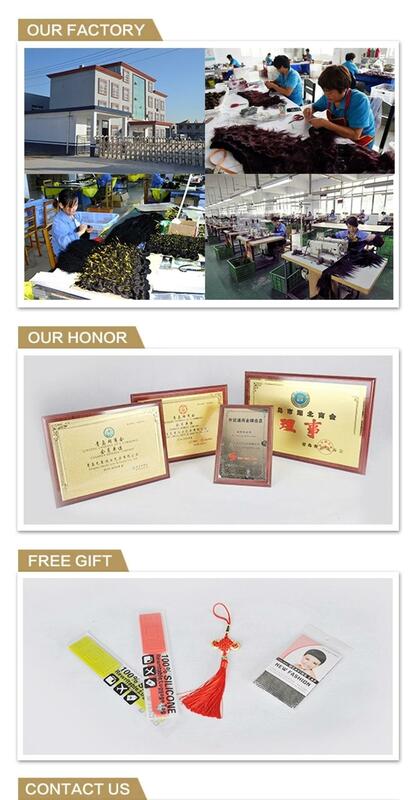 Pls feel free to contact us! 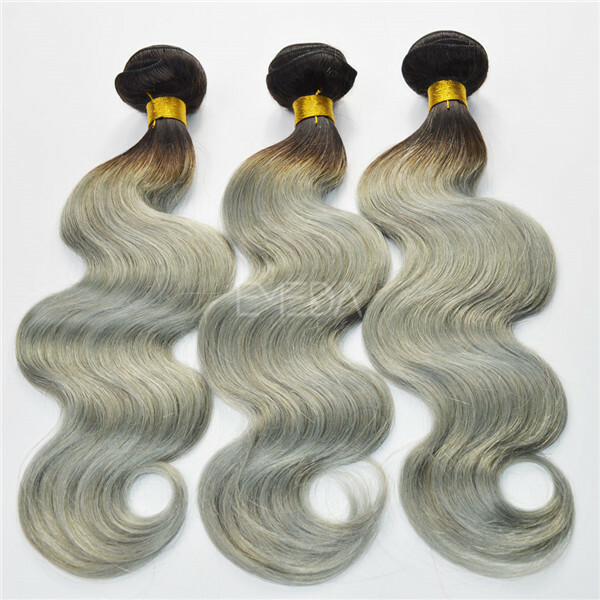 Ombre color hair weave high quality hair bundles, Body wave style. 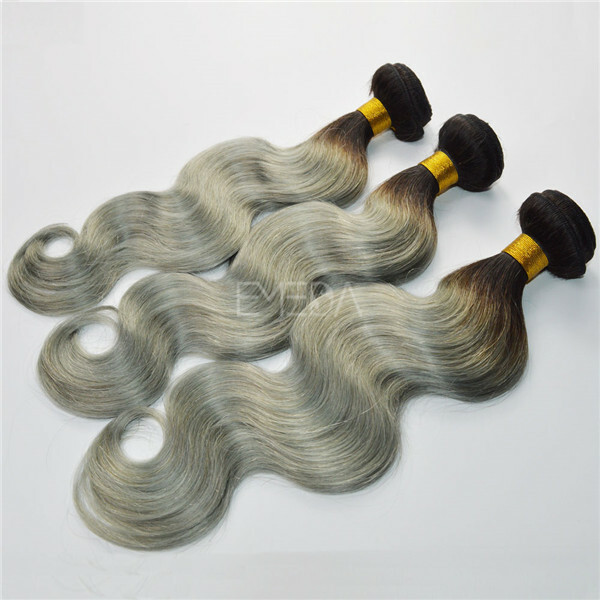 Straight hair weave 100 precent Brazilian hair ,virgin hair longer hair life. 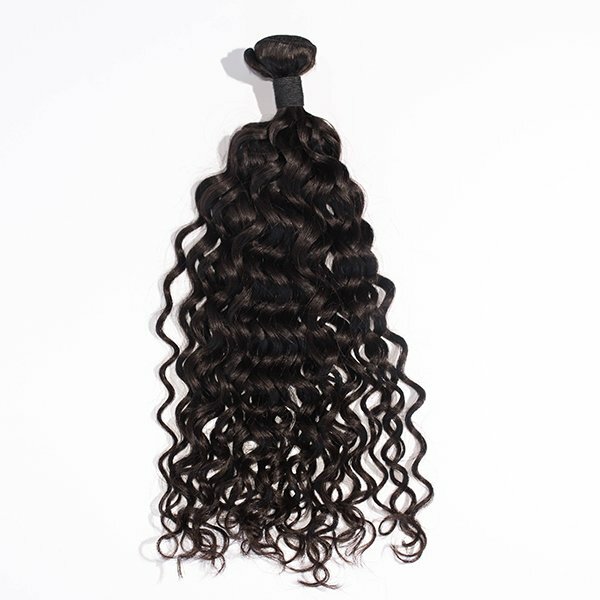 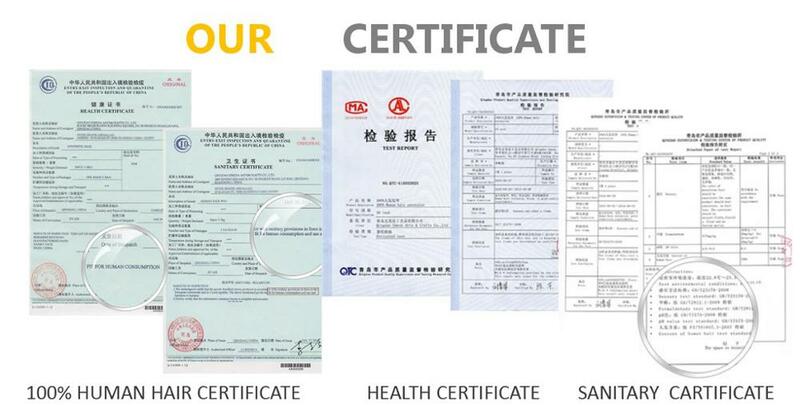 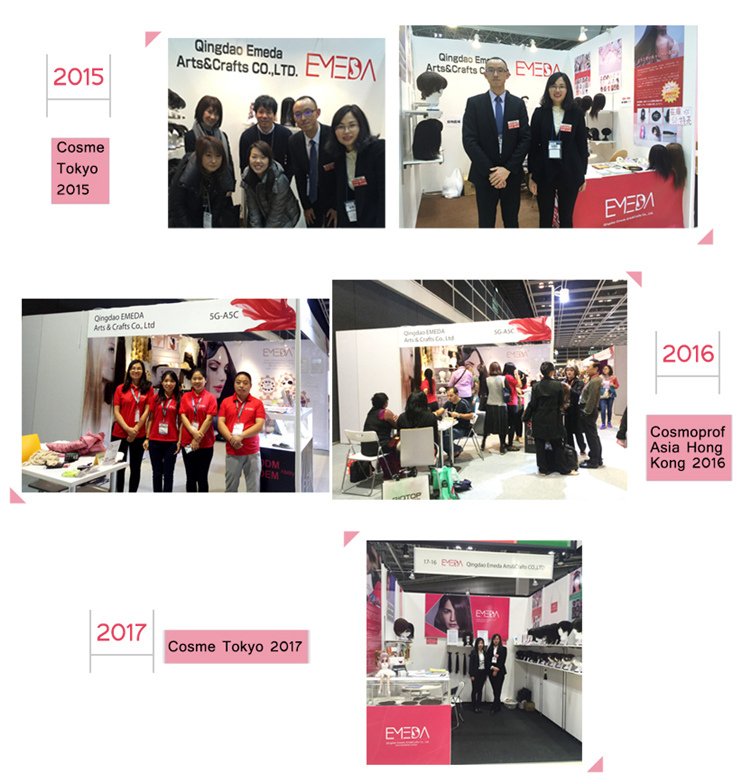 The hair bundles can be last more than 1 years when you take care . 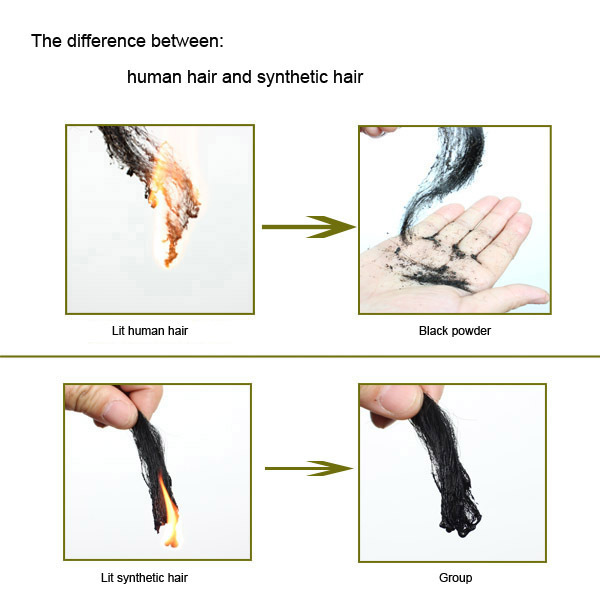 100 % human hair natural shine and soft. 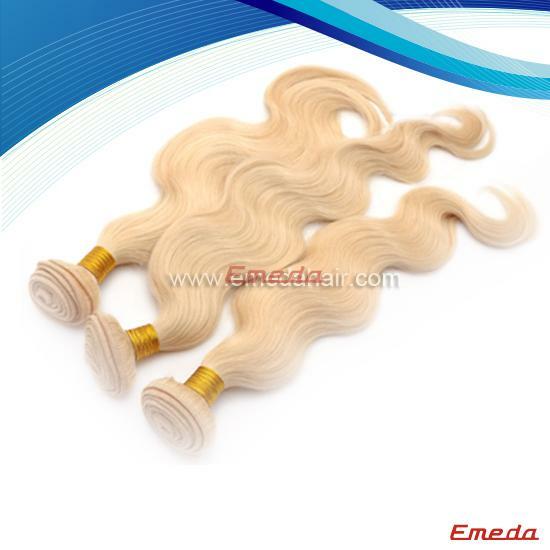 Curtain ,Double sewing,tight weft and well constucted.